We’re working with South West Water on an IMPACT Programme™ of process and reliability improvement across their wastewater CHP assets. By deploying our Lean RCM™ process, the programme will identify a more efficient mechanism for asset management, operation and preventative maintenance of the equipment thus generating even better performance and preserving the life of the assets. 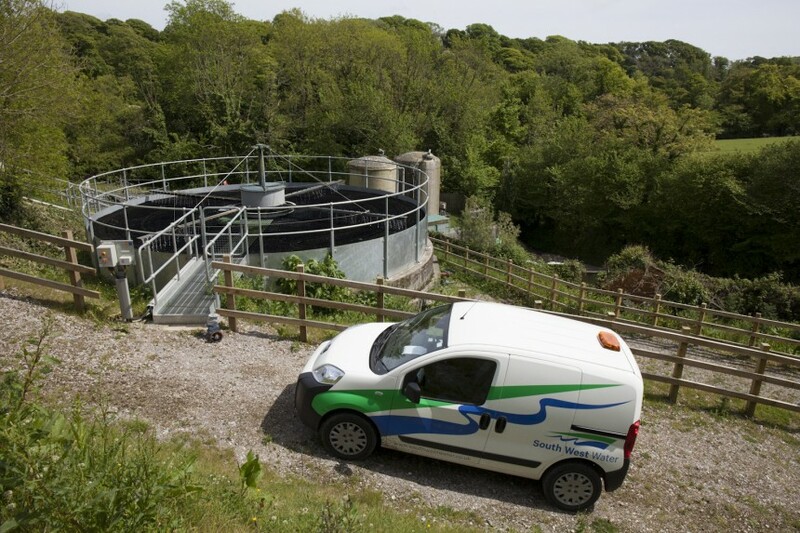 South West Water provides drinking water and wastewater services throughout Cornwall and Devon and in small areas of Dorset and Somerset. 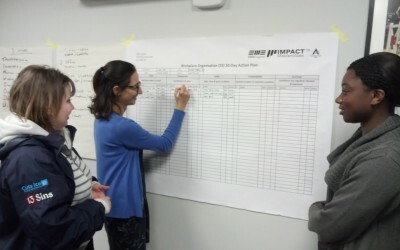 Our consultant Mark Richardson it’s at Edible Oils Ltd with our IMPACT Toolkit™ Introduction to Lean RCM workshop. Our IMPACT Toolkit™ provides practitioners and managers with the knowledge, tools, techniques and templates to make sustainable improvements in the workplace. Edible Oils Limited (EOL) is the leading supplier of both branded and customer own brand bottled oils and white fats to both the UK and mainland European markets. 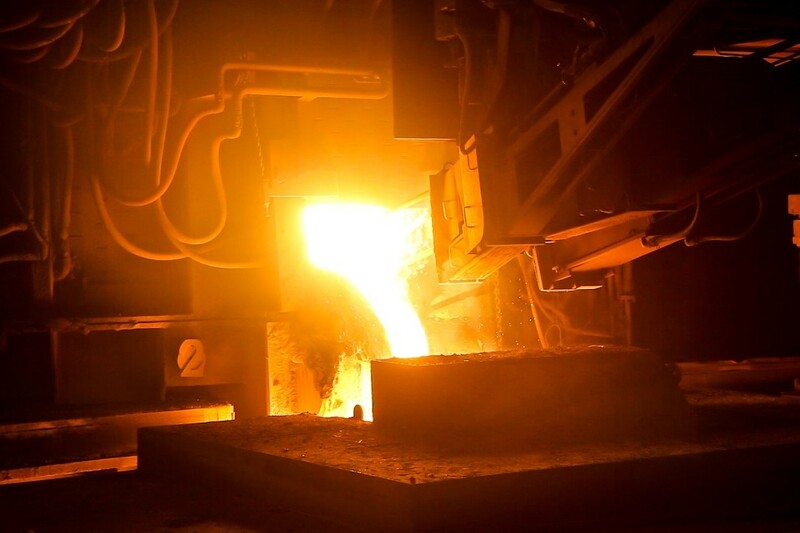 We are working Castmetal, France, a part of the international Safe Metal Group. Safe Metal is the world leader in cast steel components produced using sand. 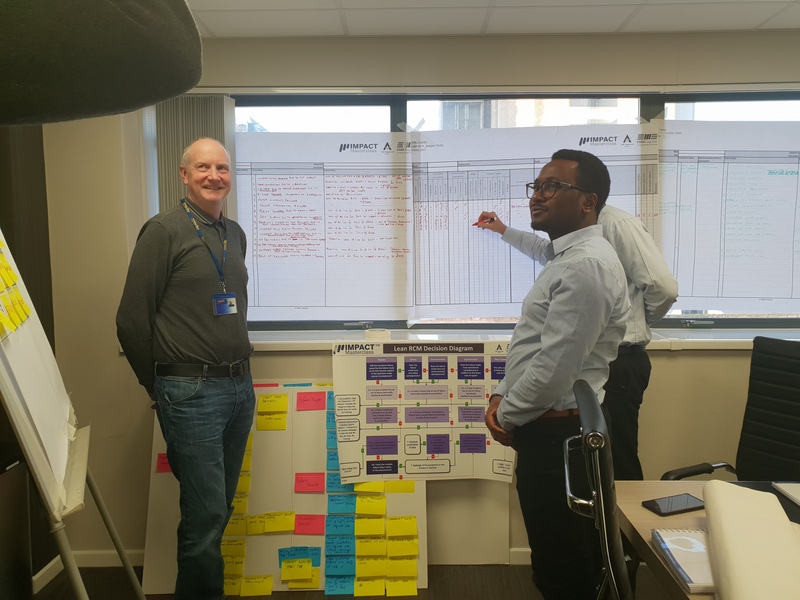 Very enjoyable couple of days working with the team from Amey Environmental en route to becoming qualified Lean RCM™ Facilitators – an integral part of the operations excellence strategy. 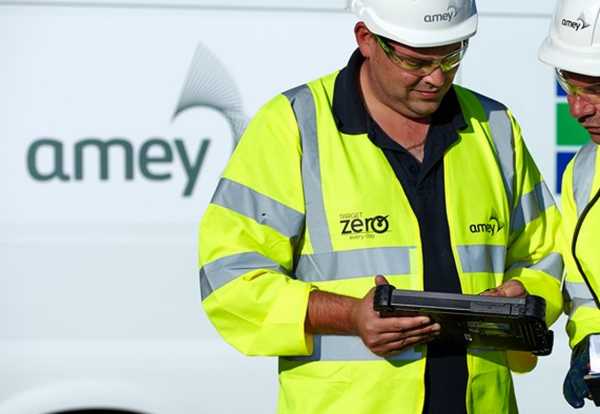 Amey Plc is an infrastructure support service provider. 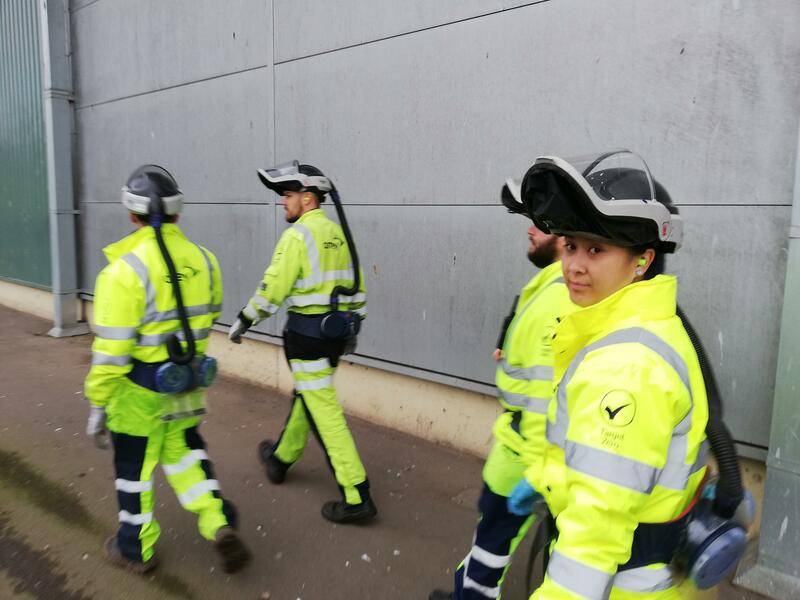 Amey works for the public and regulated sectors in the United Kingdom, selling services including highways and rail management and maintenance, facilities management, waste collection and treatment provision of utilities services as well as consultancy services. Fantastic turnout at the MAINTEC 2018! EMS Cognito was, once again, present at the MAINTEC Show 2018. 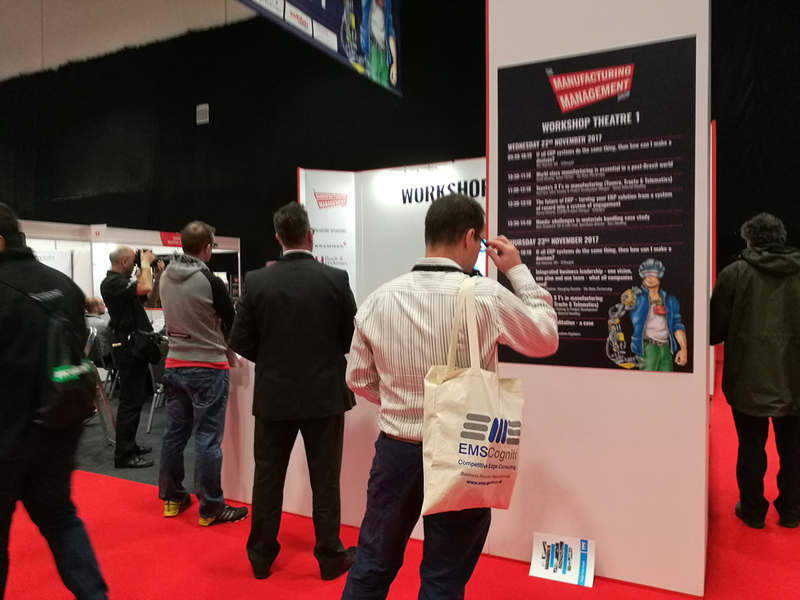 We met some very interesting companies amongst the 200+ visitors to our stand and look forward to continuing our discussions with many of them over the next few weeks. 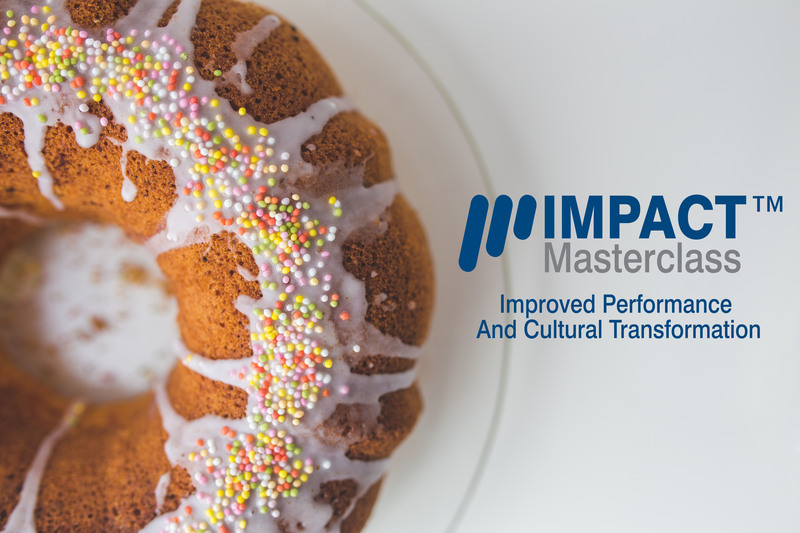 Great Review day of the IMPACT Masterclass™ Change–over Time Reduction at Memory Lane Cakes part of Finsbury Food group, supporting reducing the time required to change between products increases capacity whilst reducing lead time & inventory with our IMPACT Masterclass ™. Finsbury Food Group is a leading speciality bakery manufacturer, producing a diverse range of cakes, bread and bakery snack products. 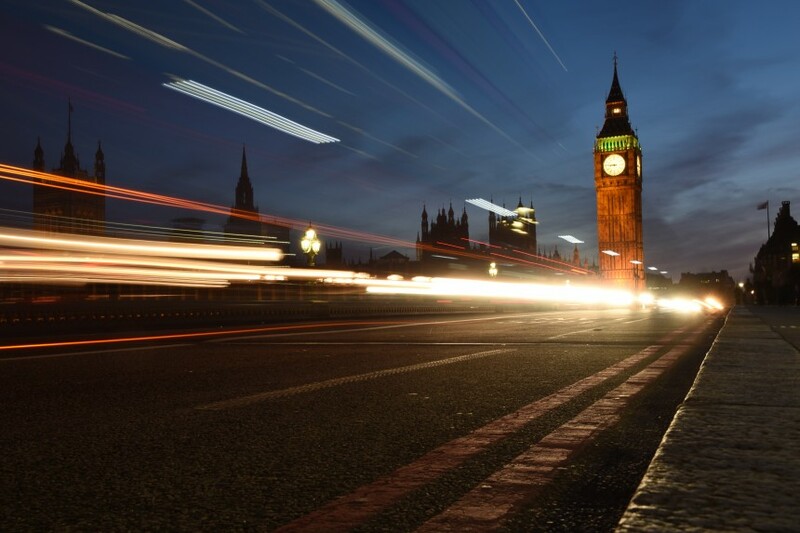 Read how our IMPACT Masterclass™ Process Improvement programme benefited LondonEnergy. 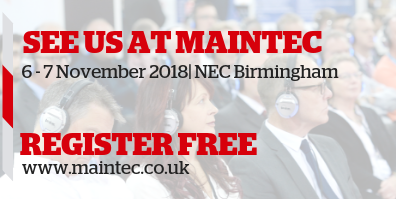 We are exhibiting at MAINTEC, which will take place at NEC Birmingham 6-7 November 2018. Come and meet us on our stand, we will be able to explain the benefits of Lean RCM™ and how it can benefit your business. Amey team improving productivity and Environmental Impact. 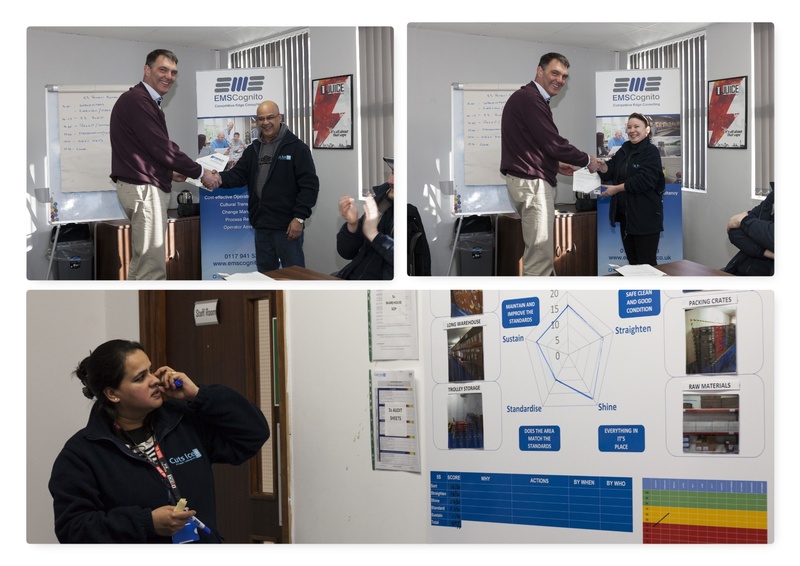 What a pleasure and a privilege to be present for the team review and feedback on the IMPACT Masterclass™ Lean RCM™ programme at Amey Plc Waterbeach Waste Management Park. 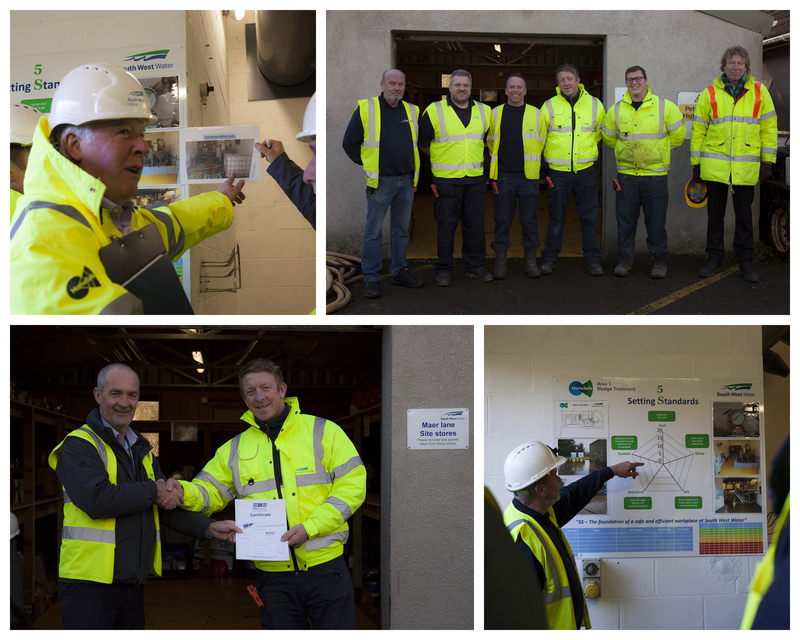 It was particularly pleasing to hear direct testimonials from the maintenance and operations team members who participated in the programme on how they’ve been able to adopt and adapt the techniques to improve their day-to-day working life and productivity not to mention the significant improvements delivered in reducing process cycle time and the amount of product sent to landfill. 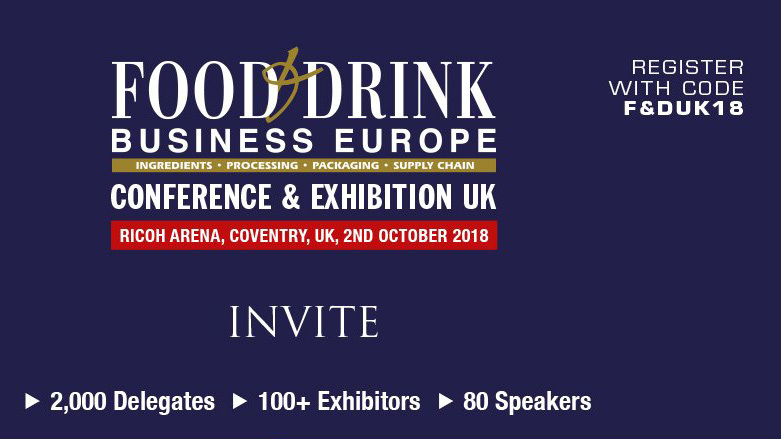 We’re exhibiting at Food & Drink Bussiness Europe Conference & Exhibition UK at the Ricoh Arena on the 2nd October. Our process improvement consultant Mark Richardson will be sharing the secret ingredients for a high performing Food & Beverage Manufacturing Industry. Visit us at our stand just next to the “Sustainable Food & Beverage” Main Stage. 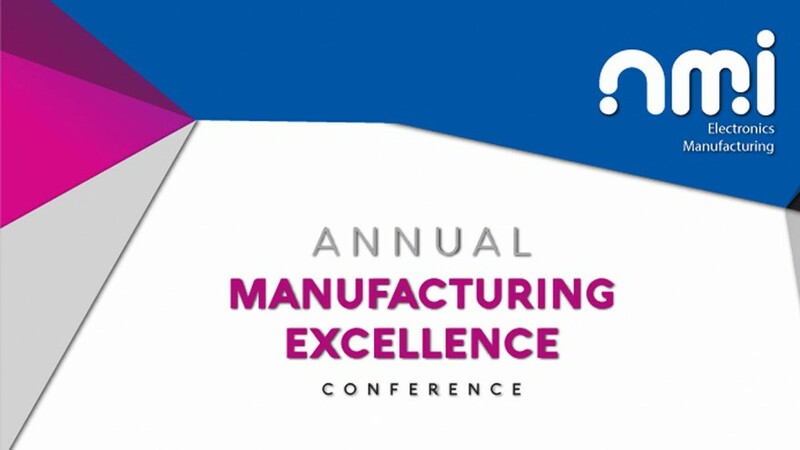 Our Manager Director Richard Kelly was the Keynote Speaker of this year Annual Manufacturing Excellence Conference. Richard talked about “Making Reliable Processes Sustainable Through Changing People”. Thank you NMI Manufacturing & Chris Bennett for the invitation. 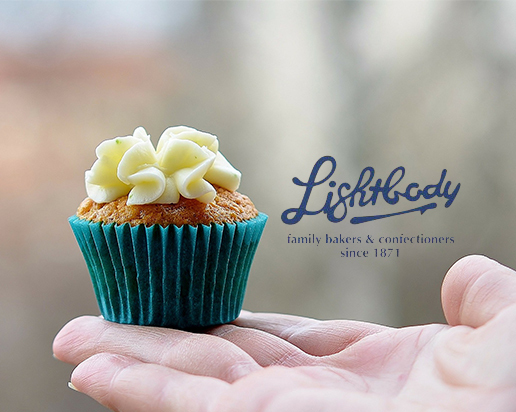 We just start a sweet IMPACT Masterclass™ Process Improvement programme at Lightbody in Hamilton part of Finsbury Food Group. Our IMPACT Masterclass™ Process Improvement consists in eliminating non-value adding activities maximises productivity increasing capacity and reducing cost. Lean RCM ™ is a unique methodology combining best practices in Lean thinking, Culture Change and Reliability. This is an exclusive technique at EMS Cognito, which quickly generates improvements in reliability and productivity. Big splash at Southern Water Budds Farm IMPAC Masterclass™ Lean RCM review day. Congratulations Lean RCM team, great to see you working towards to make this site a role model. 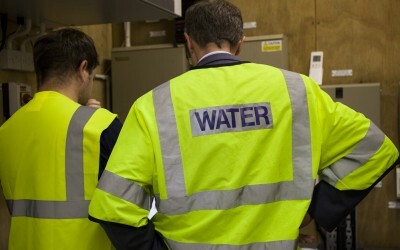 Southern Water provides water and wastewater services for Kent, Sussex, Hampshire and the Isle of Wight. We’re pleased to be working with Memory Lane Cakes part of Finsbury Food group, supporting reducing the time required to change between products increases capacity whilst reducing lead time & inventory with our IMPACT Masterclass™ . 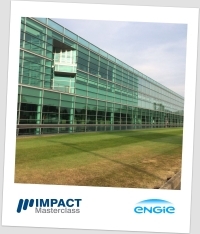 We just started our second IMPACT Masterclass™ Process Improvement at London Energy. 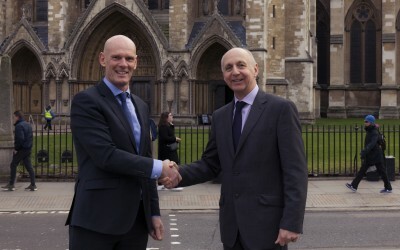 We are really proud to see our customer, LondonEnergy, working towards Operational Excellence. LondonEnergy Ltd is wholly owned by the North London Waste Authority (NLWA) and is contracted to provide waste management services to its seven North London boroughs. LondonEnergy Ltd provides sustainable energy, recycling and resource management. We’re exhibiting at National Manufacturing & Supply Chain Expo at Ricoh Arena, Coventry on the 26th June, stand J15. Creating better places to live, work and travel. EMS Cognito is proud to be working with Amey Plc creating safer, smarter, and sustainable places to live, work and travel. 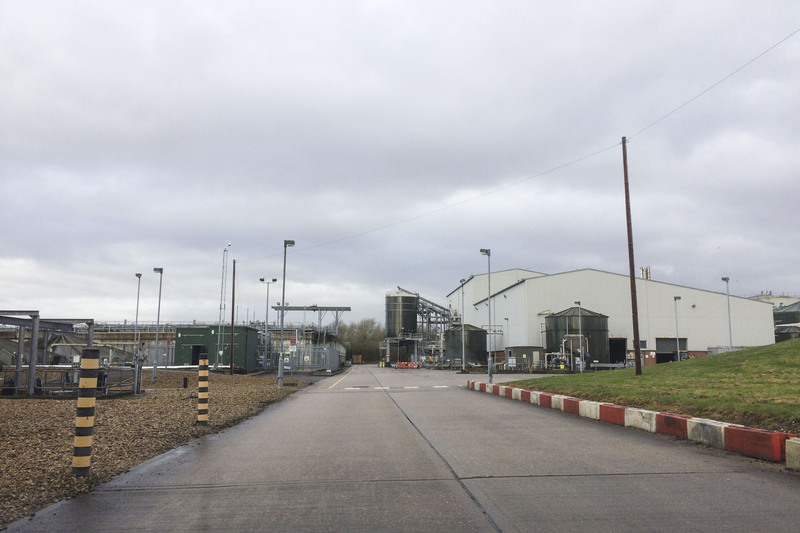 We start ao IMPACT Masterclass™ Lean RCM programme at Waterbeach Waste Management Park. 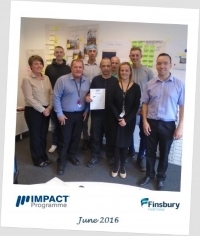 Just start ao IMPACT Masterclass™ Lean RCM programme at Viridor Ford site. We are proud to work with Viridor for the past 6 years during which they had achieved fantastic results through their hard work and dedication. 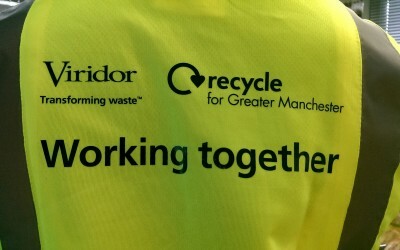 Viridor is a recycling, renewable energy and waste management company in the United Kingdom. And they are “throwing away old thinking. The world is changing. Once there was ‘waste’. Now there are potentially valuable resources that we must all challenge ourselves to recover”. An excellent feedback at the end of a very successful IMPACT Toolkit™ Intro. Lean RCM workshop at the University of Strathclyde Technology & Innovation Centre in Glasgow. Our next IMPACT Toolkit™ Intro. 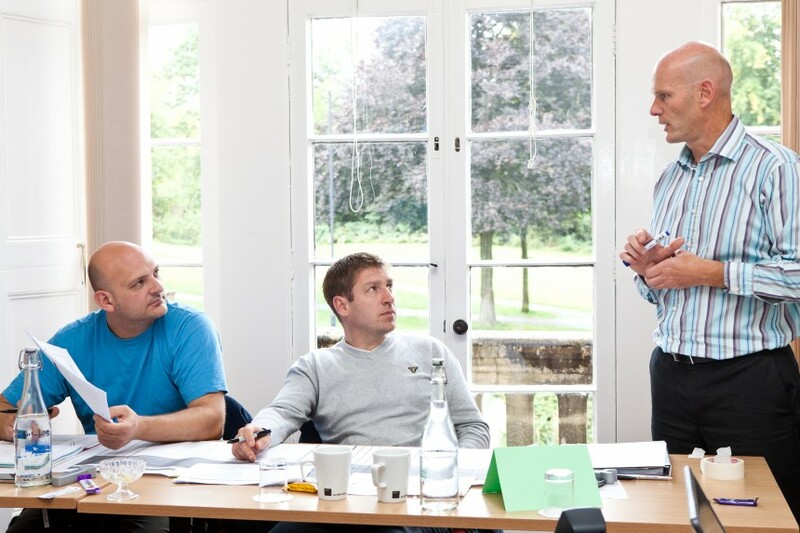 Lean RCM workshop will take place at Engineer’s House in Bristol, June 5th – 7th. Book your place now! Another excellent review day at the end of the second IMPACT Masterclass™ 5S programme at Cuts Ice. An enthusiastic and engaged team delivered this review sharing their results which were over the targets. Congratulations! Cuts Ice insight and understanding of the market and the success of their own products has attracted some of the largest e-cigarette brands in Europe who now have their e-liquid flavours developed and made by Cuts Ice. 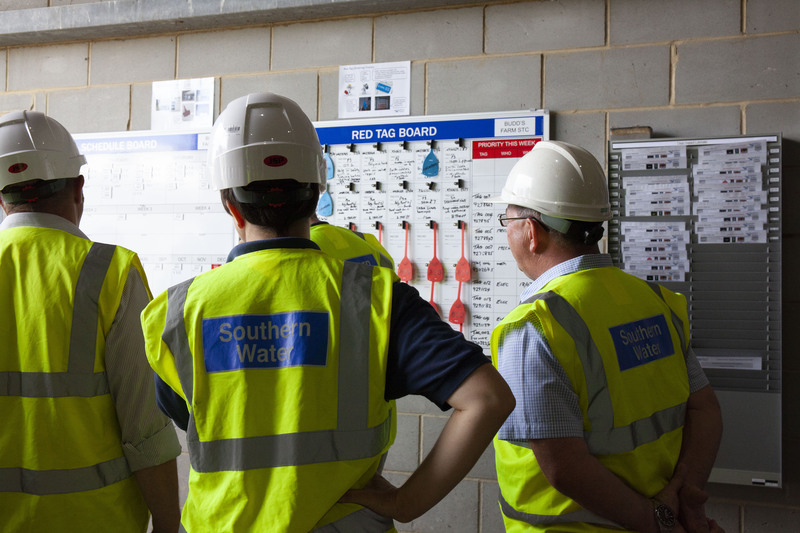 EMS Cognito is proud to be working with Southern Water in Hampshire implementing our IMPACT Masterclass™ Lean RCM programme. Our IMPACT Masterclass™ is a 15-day process improvement programme delivering a tangible improvement in productivity by engaging and empowering cross-functional teams of people to make improvements directly to their day to day roles it creates belief, ownership and above all, sustainability. Our IMPACT Toolkit Lean RCM Workshop in Strathclyde’s University Technology & Innovation Centre in Glasgow, April 17-19 it’s now SOLD OUT with a waiting list. Next opportunity: Bristol, June 5th – 7th at Engineers House in Clifton. Book Now! Our MD Richard Kelly has been invited to talk at EFW Conference. The event is taking place in London on 28 Feb – 1 March. 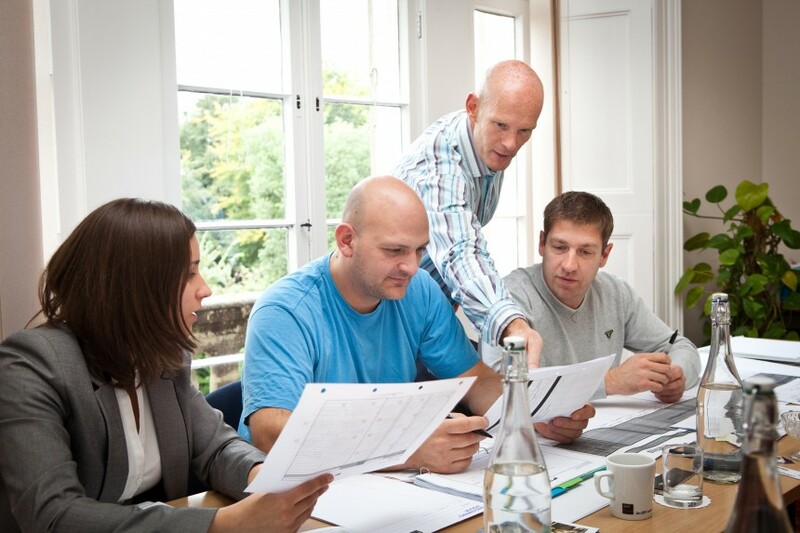 Richard will be talking about how to “Creating a Business Plan for Operational Excellence”. 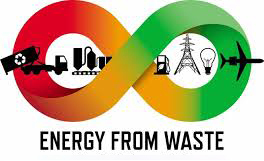 Energy from Waste is the premier conference in the UK and Europe driving new technology discussion, operational efficiency, best practice and compliance in the global energy from waste sector. An excellent feedback day at the end of a very successful IMPACT Masterclass™ programme at Cuts Ice. This review day was delivered by an enthusiastic team who were happy to share results which are over the targets. Congratulations! EMS Cognito is pleased to welcome Black & Veatch as our Licensed Partners. We will join forces to deliver utility asset reliability programmes to help utilities achieve world-class asset management offering bespoke IMPACT Masterclass™ Lean RCM programmes. Black & Veatch is a global leader in engineering, procurement and construction (EPC) services for energy, water and telecommunications. 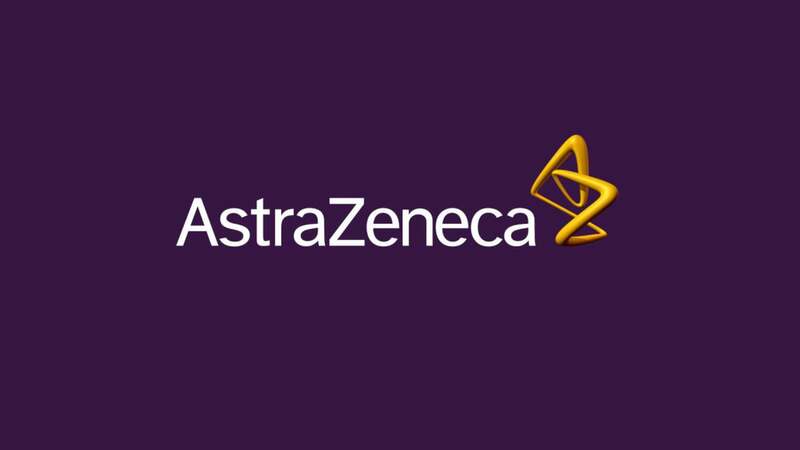 Our Process Improvement Consultant Mark Richardson just delivered our first IMPACT Toolkit™ Lean RCM training in 2018 with a great and well-motivated team at AstraZeneca. We are working with Cuts Ice to scope out our IMPACT Masterclass™ to support their fast growing manufacturing business in the vaping sector and build their Lean Foundations with 5S. Cuts Ice owns three successful e-liquid brands; T-Juice, Halcyon Haze and 13 Sins. Cuts Ice insight and understanding of the market and the success of their own products has attracted some of the largest e-cigarette brands in Europe who now have their e-liquid flavours developed and made by Cuts Ice. An excellent feedback day at the end of a very successful IMPACT Masterclass™ Lean RCM programme at South West Water site in Exmouth. It was a privilege to be there and hear from such a highly motivated and engaged team of operators, maintainers, scientists and managers about the significant improvements in operations costs and safety they have achieved in just 4 months. 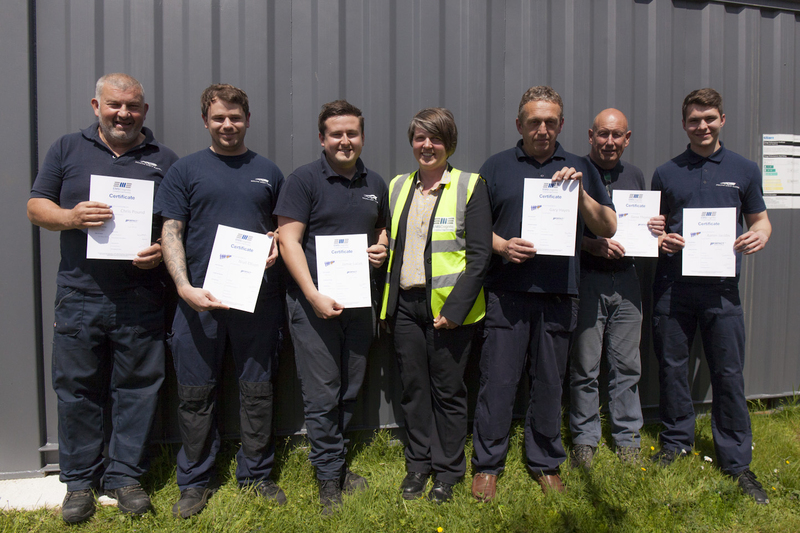 The development of people with continuous improvement skills and the motivation to use them to improve efficiency and safety has to be good news for South West Water and all its customers. 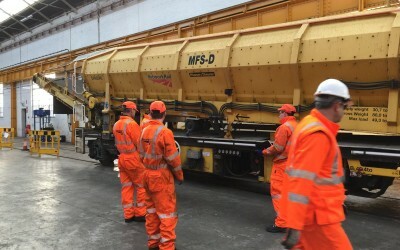 Helping Network Rail stay on track with the latest reliability tools and training with our IMPACT Toolkit™ for the benefit of all rail passengers. Network Rail owns, operates and develops Britain’s railway – the 20,000 miles of track, 40,000 bridges, tunnels and viaducts and the thousands of signals, level crossings and stations. An Energetic IMPACT Toolkit™ Lean RCM Training! We just finished a very energetic IMPACT Toolkit™ at Chemring Energetics Uk in Scotland. Chemring Energetics UK Ltd (CEUK) provides equipment based on energetic materials (explosive, propellant) for the defence, civil defence and key commercial customers. A new thinking with our IMPACT Toolkit™ RCA Training! 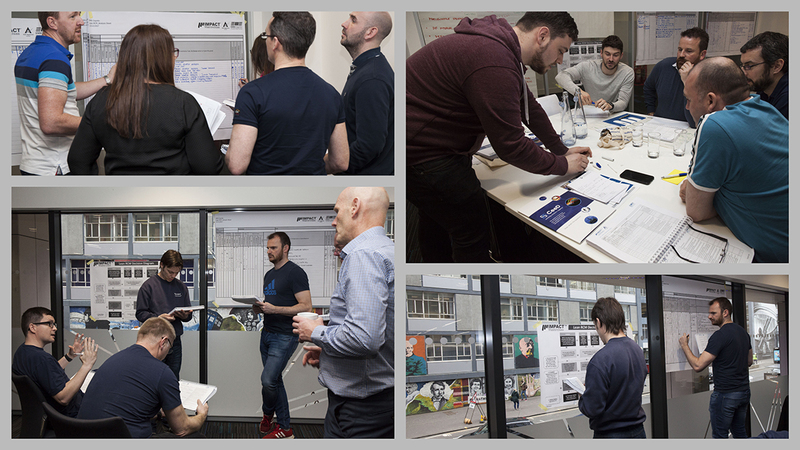 Our IMPACT Toolkit™ RCA produced new ways of thinking with great success at Viridor in Glasgow. Congratulations for making an IMPACT! We are proud to announce that the winner of the 2017 IMPACT Masterclass™ Champion Award is Marsh Mills Team from South West Water. 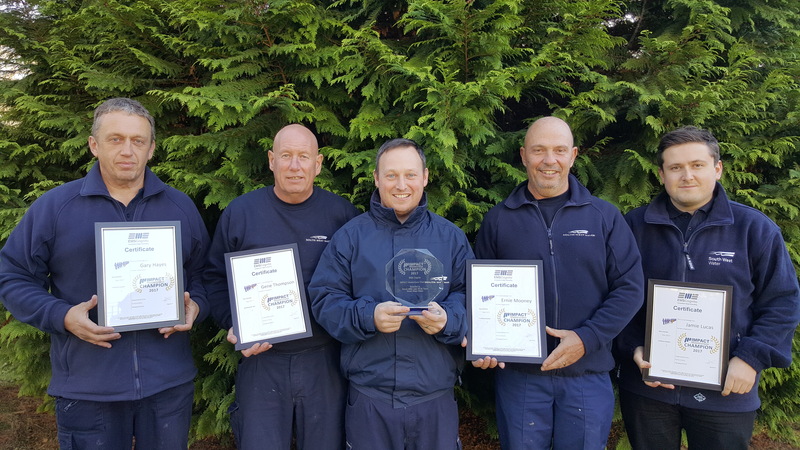 The South West Water team based at Marsh Mills are a highly motivated team of operators, technicians and maintenance engineers setting a High standard for others to follow in the water industry. 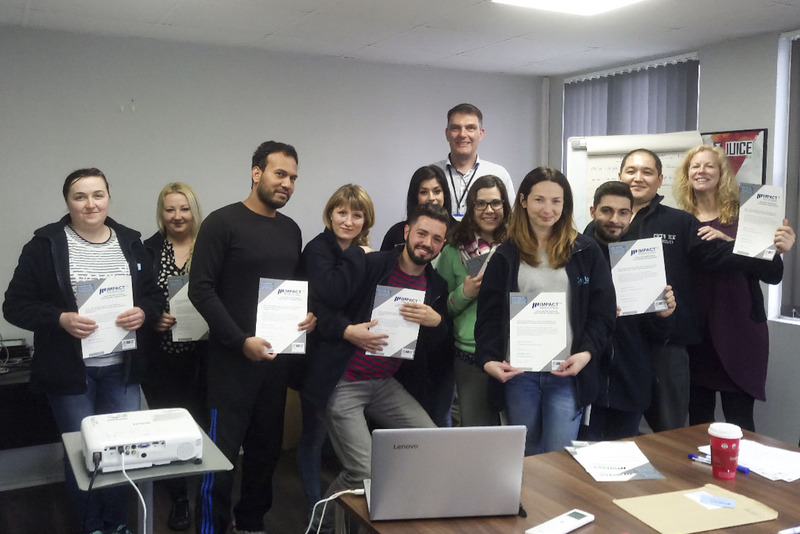 This was an IMPACT masterclass™ Lean RCM programme that required a lot of personal effort and commitment to make the best of limited resources. 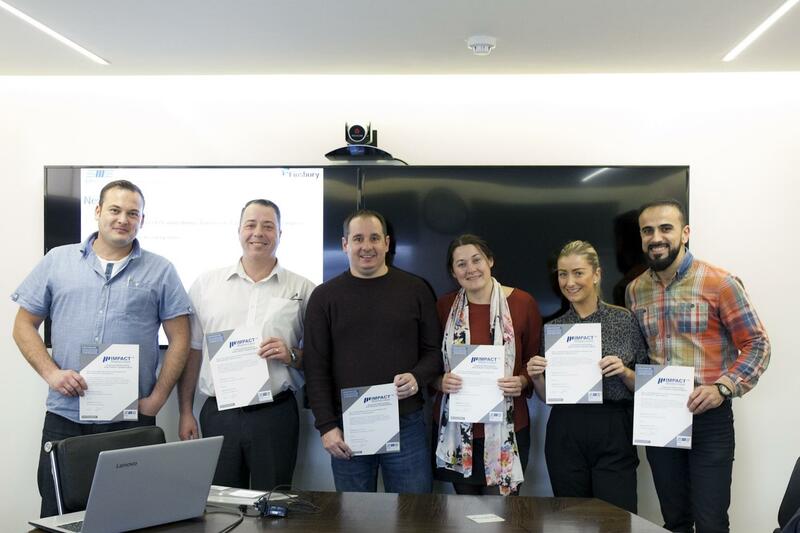 In addition to introducing the lean RCM system and making reliability improvements, this team also took on the task of creating a better working environment through introducing Workplace Organisation demonstrating a standard rarely seen within the water industry. 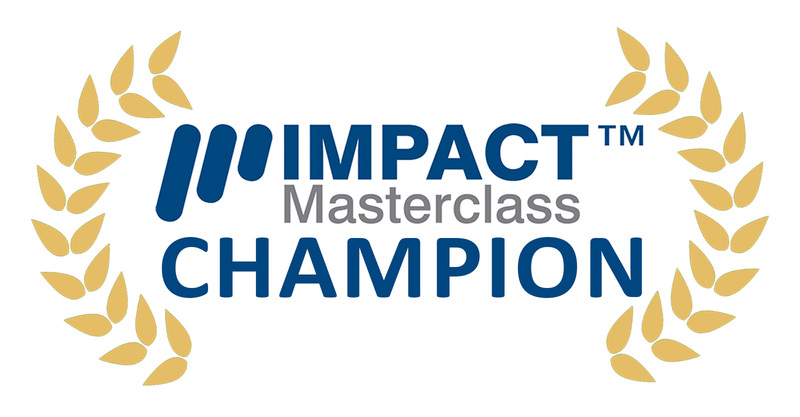 Whilst there was tough competition from other customers in other sectors, we felt the Marsh Mills team were worthy winners of the 2017 IMPACT Masterclass™ Champion Award. Fantastic turnout at the Manufacturing Management Show 2017! 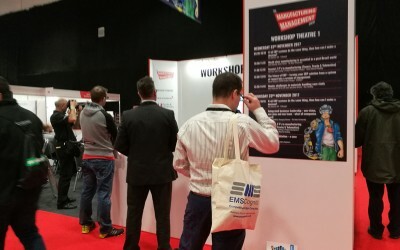 EMS Cognito was, once again, present at the Manufacturing Management Show 2017. 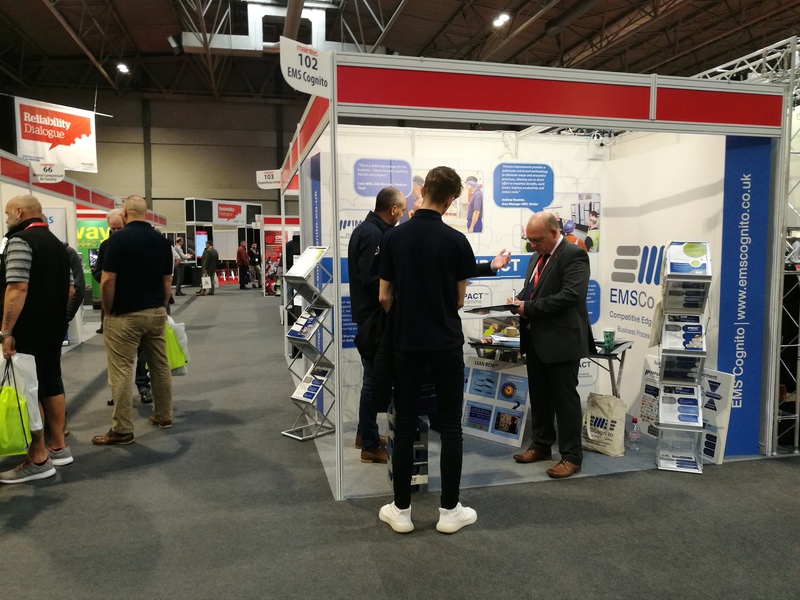 We met some very interesting companies amongst the 200+ visitors to our stand and look forward to continuing our discussions with many of them over the next few weeks. EMS Cognito delivered another successful workshop for CeeD at Texas Instruments, Greenock, Scotland. 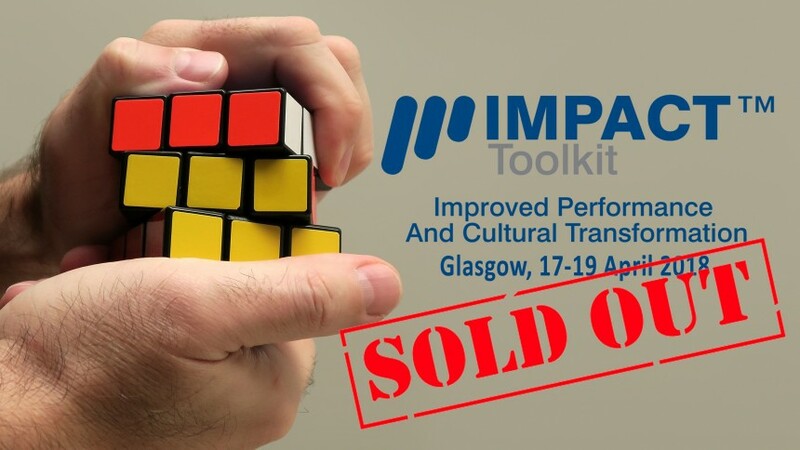 Led by our managing director, Richard Kelly, the workshop linked culture change to operational excellence with the participation of over 30 delegates from over 20 Scottish-based organisations involved in manufacturing, academia and various other sectors. A great day with Thermo Fisher Scientific Basingstoke celebrating their achievements in improving quality and efficiency through the IMPACT Masterclass™ Lean RCM programme. This review day was delivered by a very enthusiastic team who were happy to share results which are over and above the targets. Congratulations! 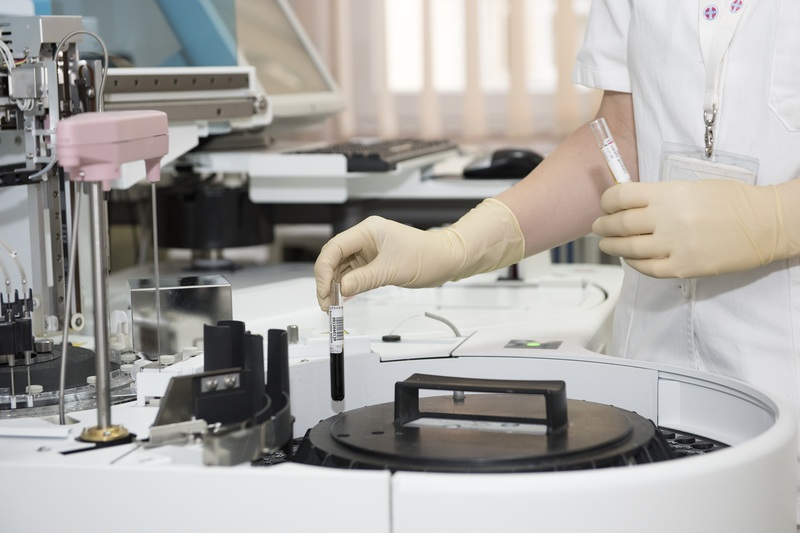 Thermo Fisher Scientific is a global life sciences company that believes in the power of science to transform lives. Thank you for the invitation CeeD! EMS Cognito has been invited to hold a workshop at CeeD clinic, our MD Richard Kelly will be talking about Culture Change. The event is taking place in Glasgow 9 November 2017. Richard is an experienced, energetic and engaging speaker prominent on the agenda of many leading Operational Excellence Best-Practice conferences and workshops. He is available to deliver pro bono conferences and workshops. EMS Cognito will be exhibiting at the Manufacturing Management Show – Stand A4, from 22nd and 23rd November 2017, which will take place at the Ricoh Arena in Coventry. Is there a champion within your business? EMS Cognito is introducing an award for IMPACT Masterclass™ Champion. The award will be given to someone who has participated in one of our IMPACT Masterclass™ programmes during the year and who has contributed, above and beyond the normal already-high expectations of the programme. We will be announcing the winner in our November newsletter. Subscribe our newsletter to find out the result. 5 Glasses full of success! 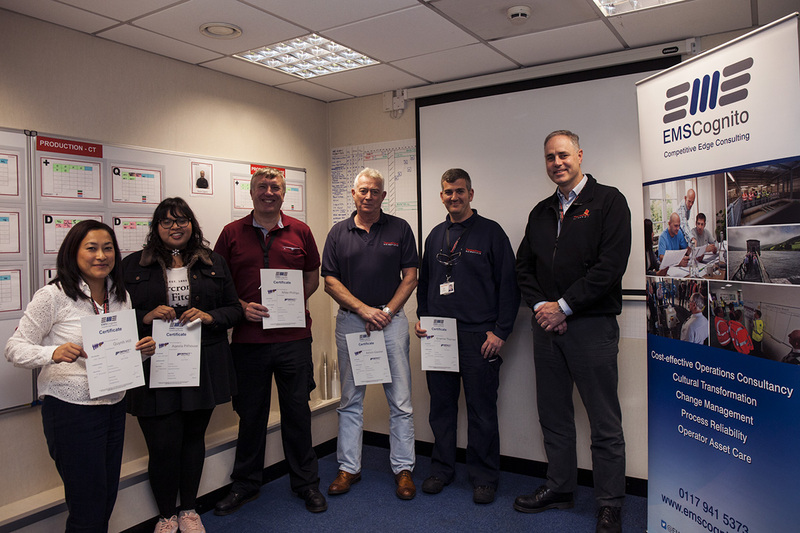 EMS Cognito is proud to celebrate with South West Water their achievements in improving quality and efficiency through the IMPACT Masterclass™ 5S programme. 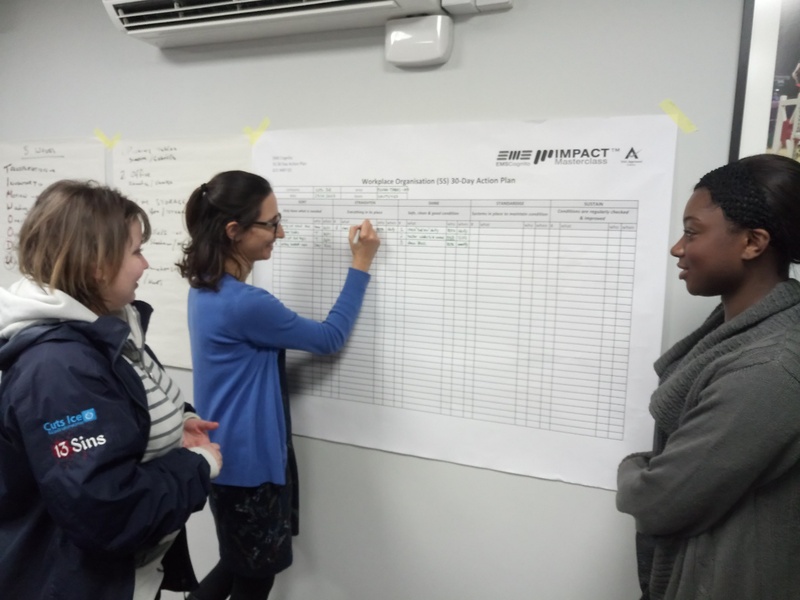 Another IMPACT Masterclass™ programme delivered with great success. Green News at London Energy! 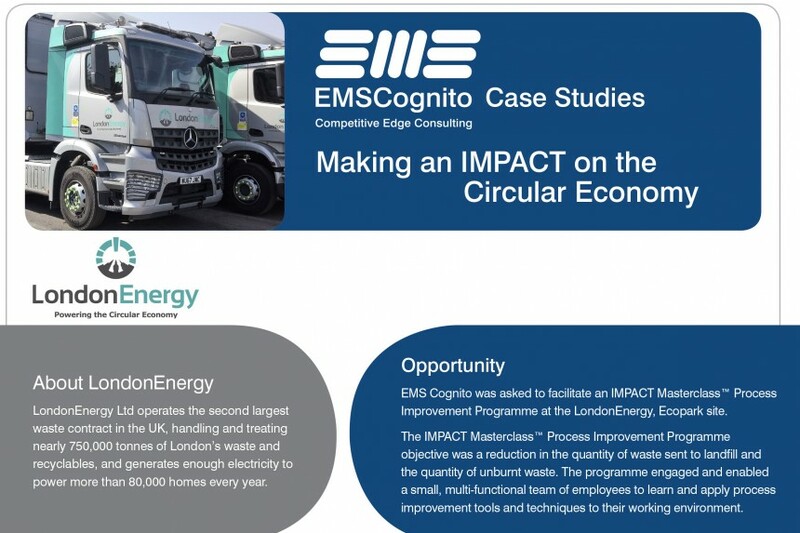 EMS Cognito is proud to be working with LondonEnergy implementing our IMPACT Masterclass™ Process Improvement programme. Our IMPACT Masterclass™ is a 15-day process improvement programme delivering a tangible improvement in productivity by engaging and empowering cross functional teams of people to make improvements directly to their day to day roles it creates belief, ownership and above all, sustainability. LondonEnergy provides sustainable waste management services across London. 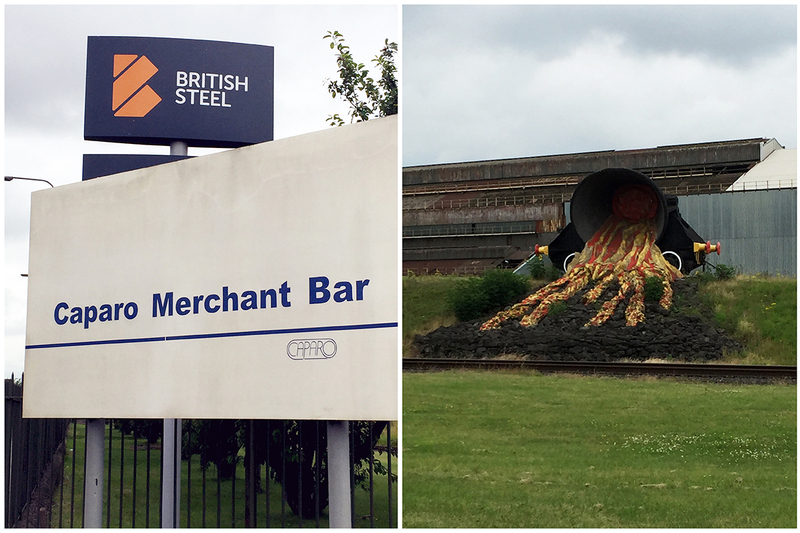 Our consultant Geraint Williams is working with Caparo Merchant Bar (soon to be Liberty Merchant Bar) on their Green Steel vision helping them improve the Scunthorpe site. 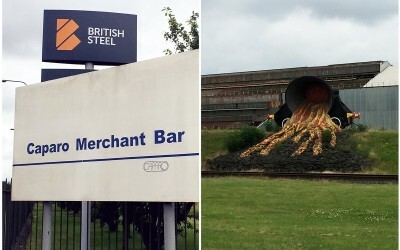 Caparo Merchant Bar is Britain’s largest producer of merchant bar and it’s Lincolnshire facilities has two rolling mills producing steel bars and light sections for the construction, energy, infrastructure, oil & gas, shipbuilding and transport industries. 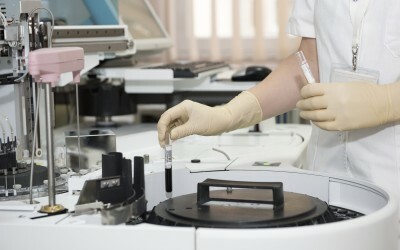 We started implementing at Thermo Fisher Scientific our IMPACT Masterclass™ Lean RCM programme. Our IMPACT Masterclass™ is a 15-day process improvement programme delivering a tangible improvement in productivity by engaging and empowering cross functional teams of people to make improvements directly within their day to day roles it creates belief, ownership and above all, sustainability. Today, in Plymouth learning and seeing how Lean Manufacturing techniques and best practice reliability from the aircraft industry will generate more efficient water treatment facilities. 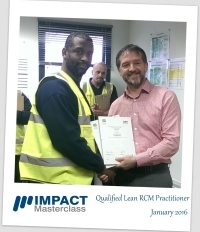 IMPACT Masterclass™ Lean RCM programme making an IMPACT™. A great day with our colleagues and customers at South West Water celebrating their achievements in improving quality and efficiency through the IMPACT Masterclass™ Lean RCM programme. Join us for our 3 day Lean RCM Toolkit Workshop! A full bucket of good news! EMS Cognito is proud to be working with PPG at their Birstall site. PPG Industries, Inc. is a global supplier of paints, coatings, speciality materials, and fibreglass. With headquarters in Pittsburgh, Pennsylvania, PPG operates in more than 70 countries around the globe. EMS Cognito is proud to be working with DEVRO. 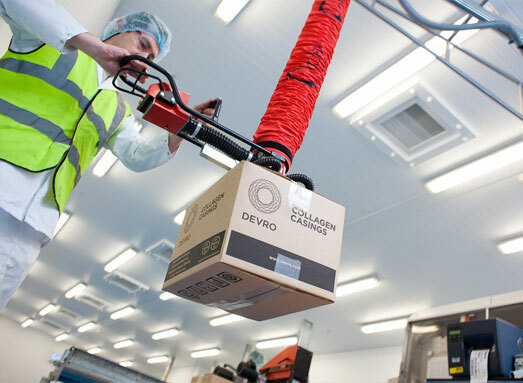 Devro is one of the world’s leading suppliers of collagen casings for food use. We are helping them further improve their capability in manufacturing and engineering. Join us for our 3 day Lean RCM Toolkit Workshop. EMS Cognito will be present during the INDUSTRIELYON fair, which will take place at EUREXPO in Lyon from 4 to 7 April 2017. Come and meet us on our stand, we will be able to explain benefits of LeanRCM and how it can benefit your business. EMS Cognito is proud to be working with Cepac, the UK’s leading independent corrugated packaging supplier. Through our Lean RCM methodologies, we are helping them further improve their capabilities in manufacturing. 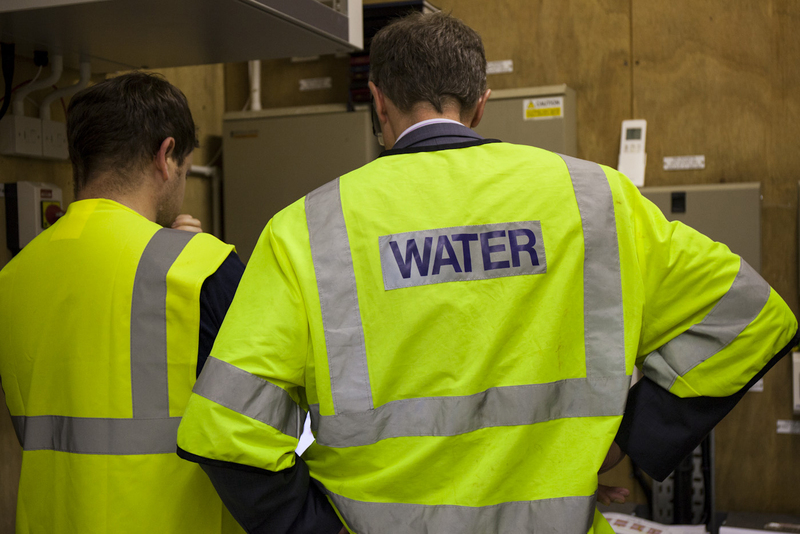 EMS Cognito is proud to continue their relationship with South West Water with the planned introduction of Lean RCM in both Waste Water Services and Drinking Water Services. 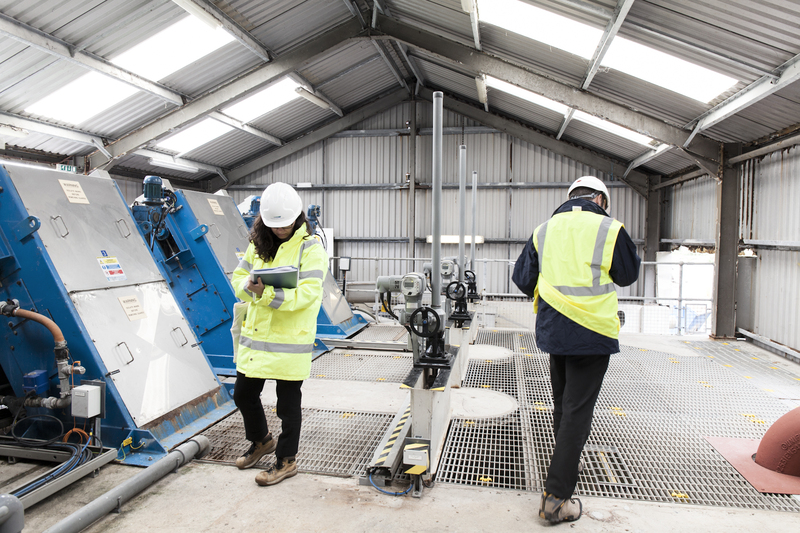 The delivery of the programme will develop capability within the South West Water Site Teams to recognise and deliver improvement while making an impact on business targets. 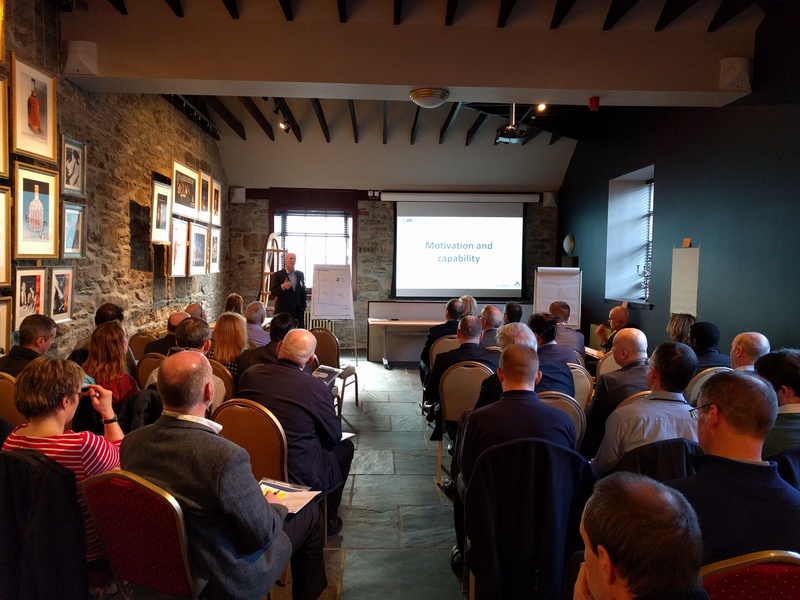 Following the successful Culture Change clinic organised by CeeD last December, Richard Kelly has been invited to present at the 2nd event taking place in Inverness on 3 February 2017. 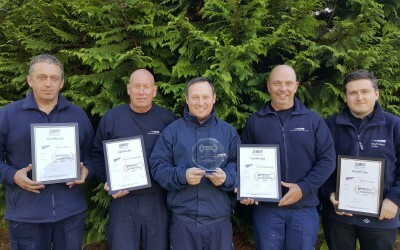 We are very proud of Team Lean RCM of Viridor for winning this years’ Maintenance Team Award at Champions Awards organised by Works Management Group. It’s been a great pleasure to be part of their journey in supporting the team through difficult times and transformation. Well done Team on the hard work and great achievement. Richard Kelly has been invited to present at CeeD clinic where he will be talking about Culture Change. The event is taking place in Edinburgh on 1 December 2016. This presentation will challenge existing thinking and approaches towards reliability and asset management. 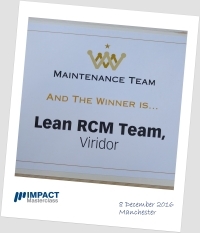 EMS Cognito is very proud of team Lean RCM at Viridor for being shortlisted for the Manufacturing Champions Award 2016. We has been working with Viridor for the past 5 years during which time the Lean RCM team has achieved fantastic results through their hard work and dedication to learning and applying new techniques. EMS Cognito is proud to be working with Engie, one of the leading world-wide providers of Facilities Management (FM) services. 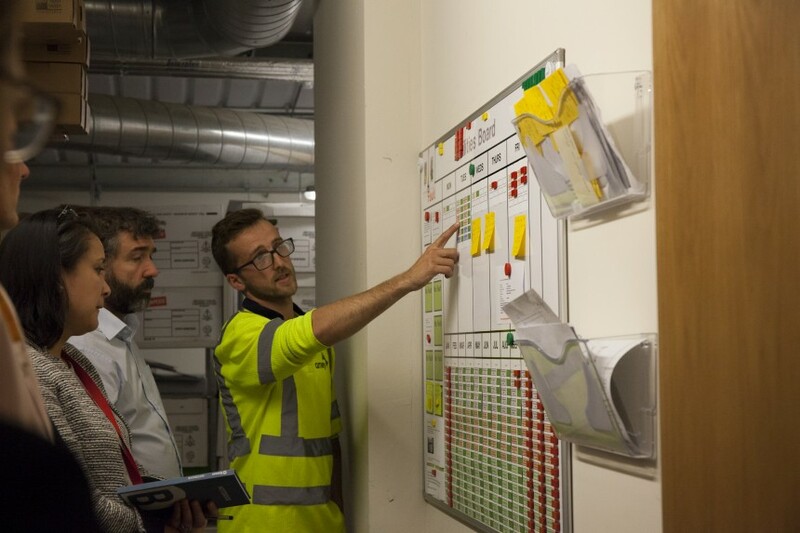 The Impact™ Lean RCM Masterclass programme taking place at their hi-tech customer site (CA Technologies at Slough) will introduce Lean and Reliability best-practices commonly found in manufacturing, but new and innovative in the FM sector. By leading the field in the adoption of Lean techniques, Engie will demonstrate their desire to be the FM provider of choice, offering enhanced value, availability and service to their customers. 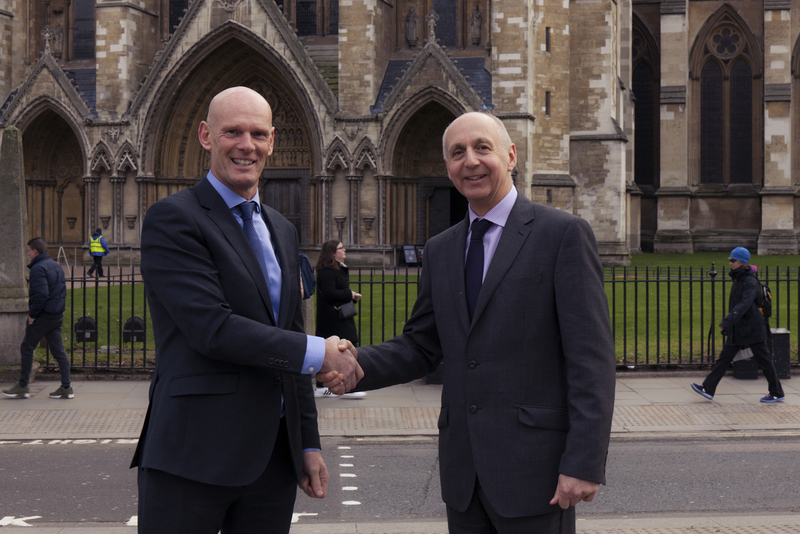 EMS Cognito are proud to continue their relationship with Viridor. 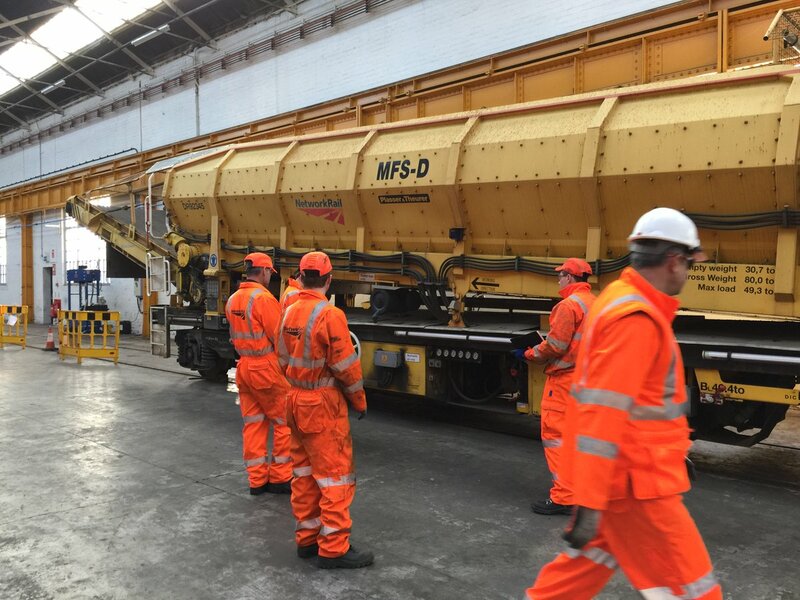 Following the success in Greater Manchester we start work this month in the South introducing Lean RCM into the busiest MRF facility in the UK. 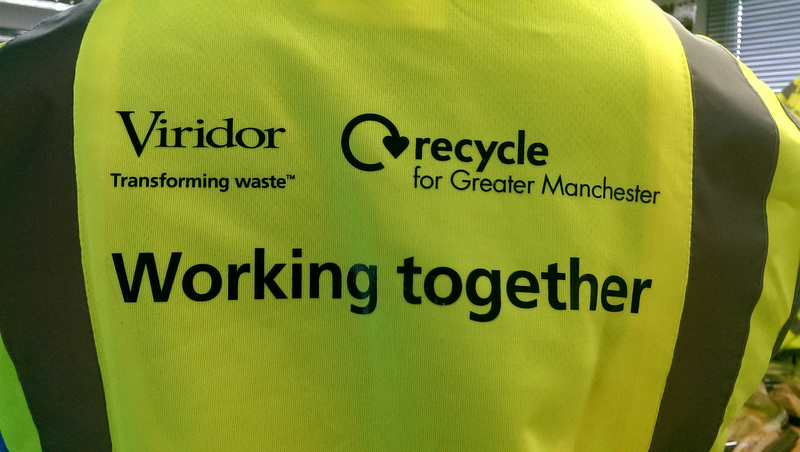 While continuing to keep the pace in the North with the start of a new Lean RCM programme at their plastics recycling plant. EMS Cognito announces a working-partnership with Global English in Chihuahua, Mexico. Global English will act as a local, Spanish speaking agent and will assist EMS Cognito with the delivery of its IMPACT Masterclass™ programmes initially in this region of the country. 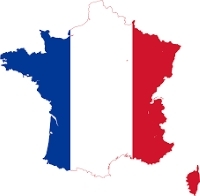 With a growing customer base in France, EMS Cognito is pleased to announce a new member in its team to work closely with customers in this region. Estelle Chaume joined us as marketing assistant for the French region having previously worked in management roles for such organisations as Airbus, C&A, McDonald’s. Estelle’s role will be to assist in identifying new French-speaking customers and supporting existing French-speaking customers maximise the benefits of their continuous improvement programmes with EMS Cognito. Du fait de l’augmentation significative de clients actuels en France, EMS Cognito a le plaisir de vous présenter un nouveau membre de son équipe qui travaillera de près avec notre clientèle française. 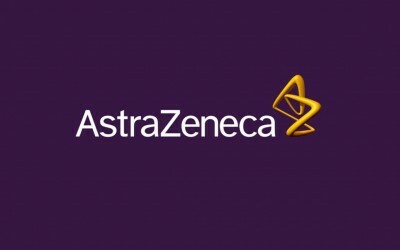 Estelle Chaume, de formation Master II Management, a rejoint notre équipe en temps qu’Assistante Marketing pour la France, et a précédemment travaillé dans des fonctions managériales pour les sociétés Airbus, C&A, et Mc Donald’s. Le rôle d’Estelle sera d’aider a identifier de nouveaux clients sur le marché français et d’apporter un soutien aux clients actuels afin de maximiser les avantages de leur programme d’amélioration continue avec EMS Cognito. Montupet has long been recognised as an industry leader in the manufacture of complex cast aluminium components for the automotive industry worldwide. 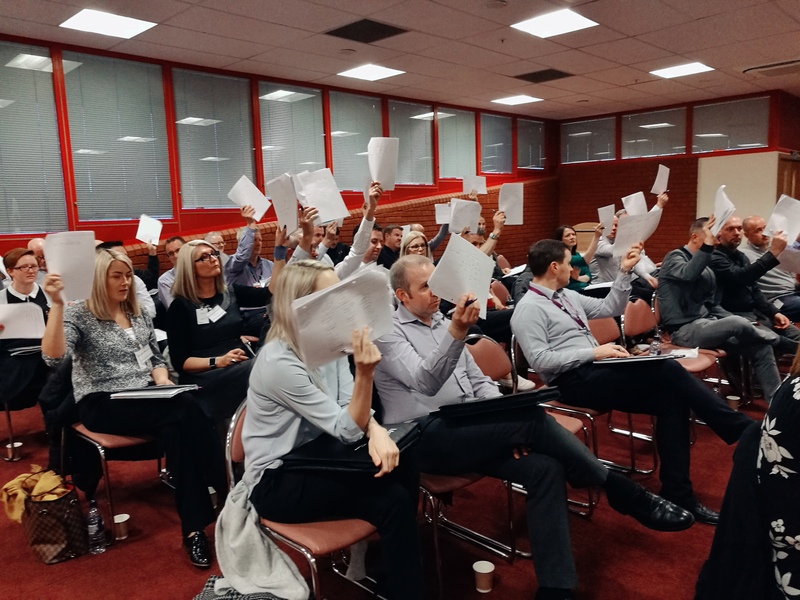 EMS Cognito is continuing to streamline their processes through IMPACT Masterclass™ by introducing new and innovative processes, simplifying routine operational practices and consequently reducing on-site operational costs.